Are You Looking For An Affordable Home Near I-95, Route 1 & VRE? Do You Want To Live A Gated Community With All The TOP Amenity? 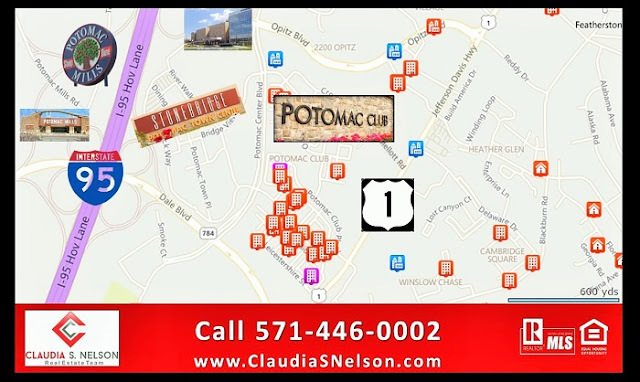 Do You Want To Walk To Stonebridge Potomac Town Center? Walk To Sentara Potomac Hospital? Walk To Northern Virginia Community College (Nova Woodbridge Campus)? I Have The Perfect Place For You. 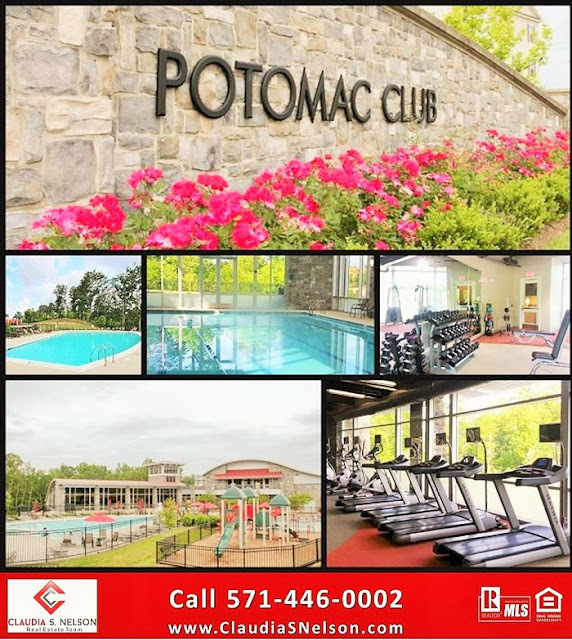 . .
Potomac Club Condos, offers the TOP AMENITIES! 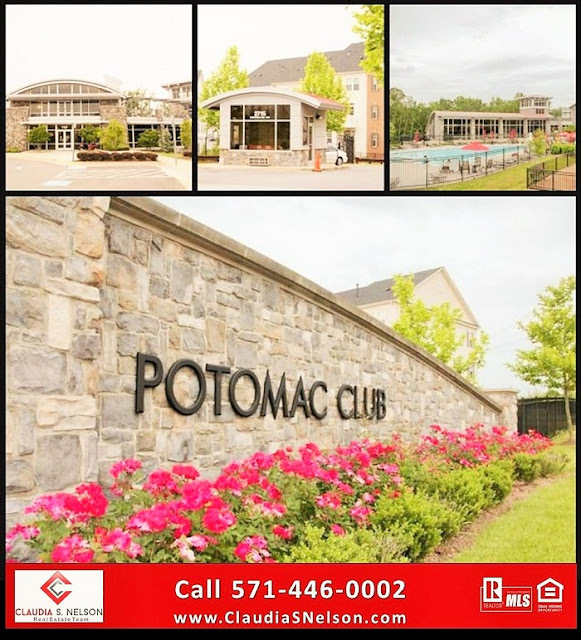 Potomac Club Condos is a gated community just off Interstate 95. Across the street from Stonebridge Potomac Town Center, Wegman's is your closest grocery store. Conveniently located near VRE, HOV on-ramp, hot lanes and Commuter connection options. 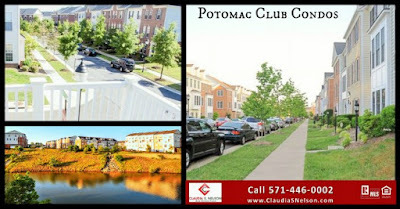 Potomac Club Condos is a gated community just off Interstate 95. Across the street from Stonebridge Potomac Town Center, Wegman's is your closest grocery store. Conveniently located near VRE, HOV on-ramp, hot lanes and Commuter connection options. This entry was posted in Woodbridge VA and tagged Claudia S. Nelson, Homes For Sale near Stonebridge, Homes for Sale Woodbridge Virginia, Potomac Club Condos For Sale, Potomac Club Real Estate, Stonebridge at Potomac Town Center Woodbridge VA, Woodbridge VA Condos for Sale by claudianelson. Bookmark the permalink.